The Ionic Style has a powerful 2000 Watt AC rotary motor, the slender design provides a perfect balance and easy use. 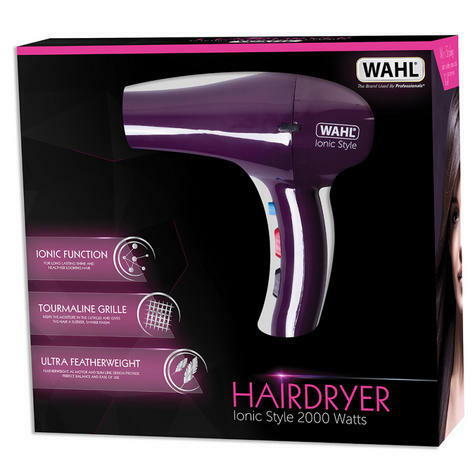 The hairdryer’s ionic function helps to improve hair condition by passing heated negative particles through the dryer. A built in tourmaline grille keeps moisture in the hair cuticles. These functions leave hair looking healthy with a long lasting shine. 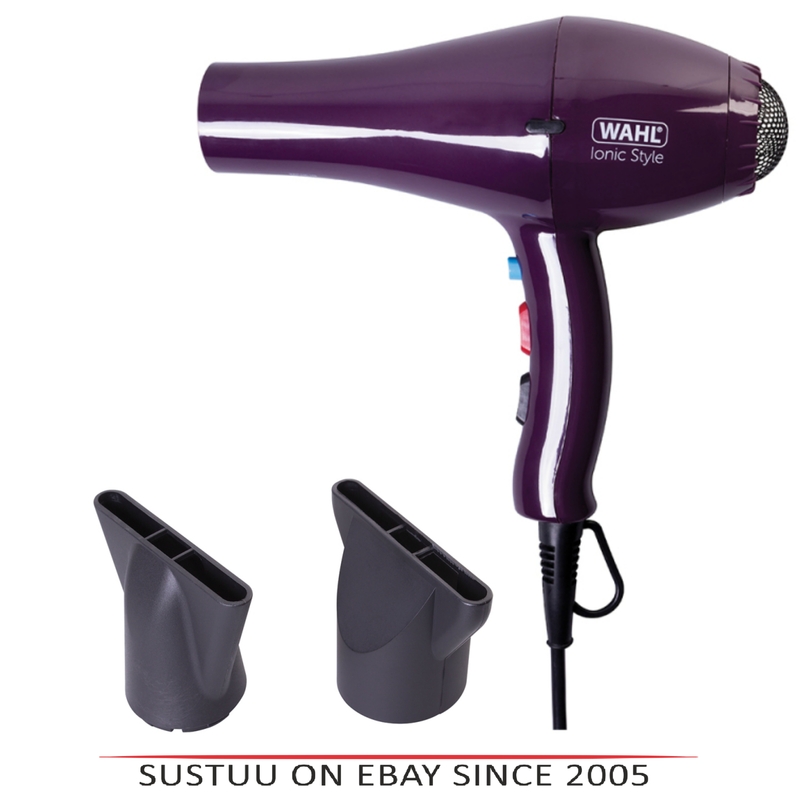 Hair can be dried quickly with the options of 3 heat and 2 speed settings and a cool shot. 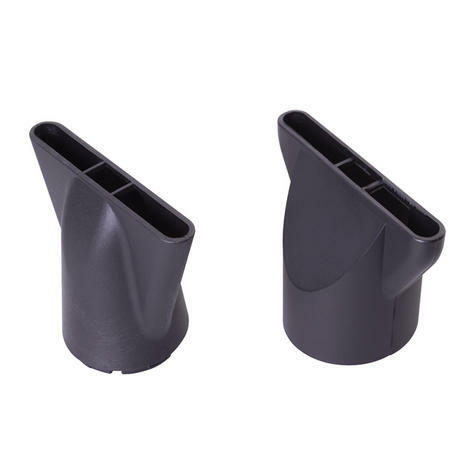 There is a narrow vent concentrator nozzle for precise airflow or a large vent nozzle for a more delicate airflow, to achieve the desired style. It has a 3m long lasting cable which gives durability and mobility.